Brodie has worked so hard towards his journey in rugby league. 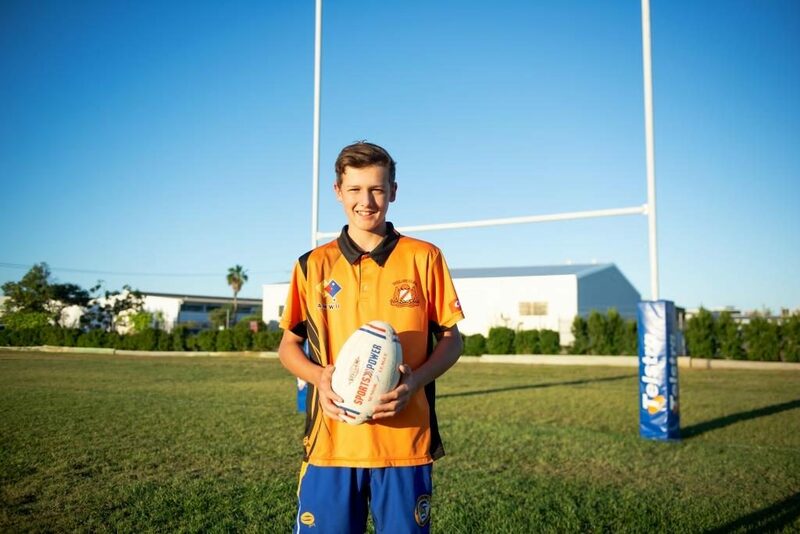 This year he is plays in Wallaby’s U14 team, has made the Port Curtis team and has successfully trialled for the Gladstone Raiders team. Brodie has also put his hand up to referee this season, which not only helps him understand but gives back to Gladstone Rugby League. This is also the reason why he was selected as this week’s Yaralla Junior Sports Star.